Menaka Doshi, editor Bloomberg Quint wishes she had not read my book Let’s Talk Money. “Well it wasn’t a pleasant experience for me. Nothing wrong with the book. To the contrary, it’s an excellent read – riding on the author’s characteristic candour and domain expertise that equips her to explain financial concepts and instruments in the simplest manner without talking down to her audience. 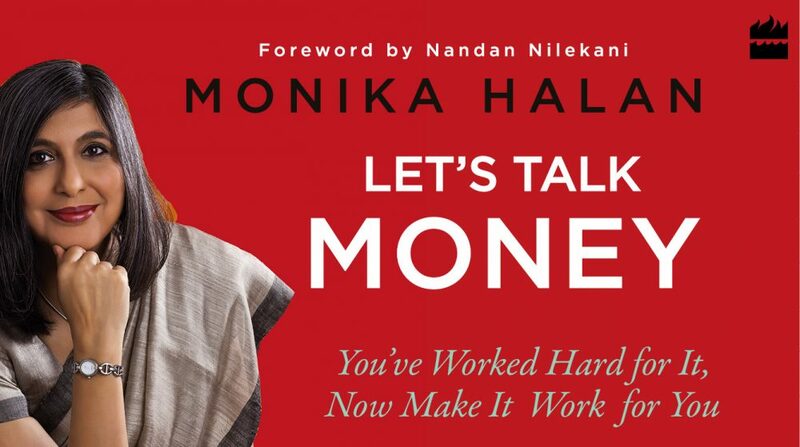 But Monika Halan’s “Let’s Talk Money” left me filled with regret. For all the time and effort I had not spent on managing my money better. Well, managing it at all. At this point you’re thinking – right, business journalist for decades and she’s a money dummy?!? No I’m not. I just never got around to it. For reasons that when said aloud seem stupid. No time. Other priorities. Too complex. This entry was posted in Let's Talk Money, Letstalkmoney, Money Box, Personal Finance and tagged Bloomberg Quint, Letstalkmoney, Menaka Doshi by monikahalan. Bookmark the permalink.